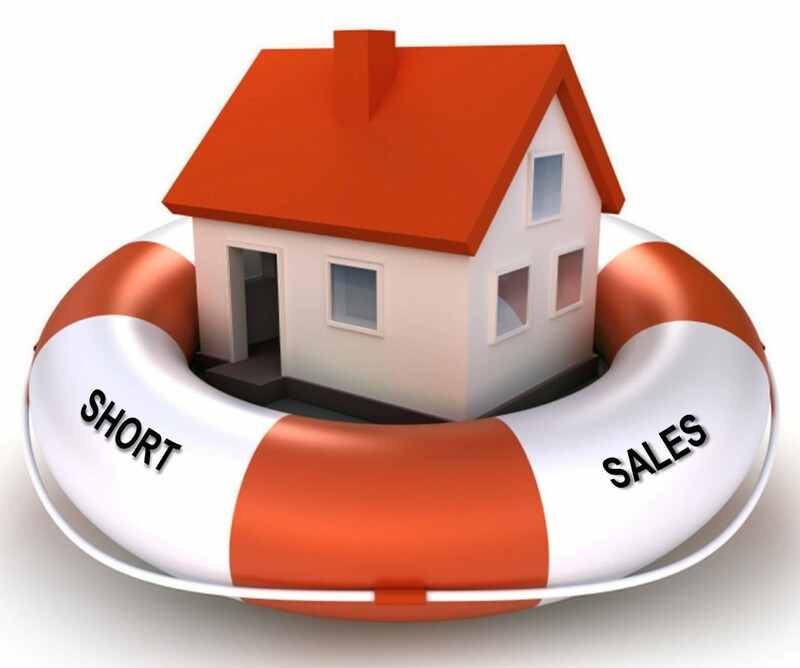 * WHAT IS MY BEST OPTION: SHORT SALE OR FORECLOSURE? Do banks prefer foreclosures? No, a short sale is more beneficial to the bank and to the homeowner. Do you know someone who is struggling financially and falling behind on their mortgage? They probably qualify for a short sale. In a short sale the bank usually pays all closing costs which include realtor commission, attorney fee & property taxes. If you’re facing foreclosure, don’t panic: Take steps right now to save your home or at least lessen the blow of its loss. The entire foreclosure process can take anywhere from two to 12 months, depending on how fast your lender acts and where you live. Some states allow a nonjudicial process that’s speedier, while others require time-consuming judicial proceedings. Once you miss at least one mortgage payment, the steps leading up to an actual foreclosure sale can include demand letters, notices of default, a recorded notice of foreclosure, publication of the debt, and the scheduling of a foreclosure auction. Even when an auction is scheduled, however, it may never occur, or it may occur but a qualified buyer doesn’t materialize. Bottom line: Foreclosure can be a long slog, which gives you enough time to come up with an alternative. Meantime, if your goal is to salvage your home, think about keeping up with payments for homeowners insurance and property taxes. Otherwise, you could compound your problems by getting hit with an uncovered casualty loss or liability suit, or tax liens. Determine the specific foreclosure laws for your state. What’s the timeline? Do you have “right of redemption,” essentially a grace period in which you can reverse a foreclosure? Are deficiency judgments that hold you responsible for the difference between what your home sells for and your loan’s outstanding balance allowed? Get answers. Hope Now, an alliance of mortgage companies and housing counselors, can aid homeowners facing foreclosure. A self-assessment tool will give you an idea whether you might be eligible for help from your lender, and there are direct links to HUD-approved counseling agencies and lenders’ foreclosure-prevention programs. There are alternatives to foreclosure that your lender might accept. The most attractive option that’ll allow you to keep your home is a loan modification that reduces your monthly payment. A modification can entail lowering the interest rate, changing a loan from an adjustable rate to a fixed rate, extending the term of a loan, or eliminating past-due balances. Another option, forbearance, can temporarily suspend payments, though the amount will likely be tacked on to the end of the loan. If you’re unable to make even reduced payments, and assuming a conventional sale isn’t possible, then it may be best to turn your home over to your lender before a foreclosure is completed. A completed foreclosure can decimate a credit score, which will make it hard not only to purchase another home someday, but not impossible: The foreclosure disappears within 7 years or even less, especially if there are extenuating circumstances. The more quickly you get steady employment and repair your credit score, the more quickly you’ll be eligible to buy a home again. It also may be difficult to rent a home in the short term, but your HUD counselor may be able to offer help. But you’re better off if your lender can approve a short sale, in which the proceeds are less than what’s still owed on your mortgage. A deed in lieu of foreclosure, which amounts to handing over your keys to your lender, is another good possibility. Although a deed in lieu of foreclosure or short sale will have virtually the same effect on your credit score as a foreclosure, you will likely be able to buy another home more quickly than if you go through a foreclosure. The earlier you begin talks with your lender, the more likelihood of success. The federal government’s Making Home Affordable program offers two options: loan modification and refinancing. A self-assessment will indicate which option might be right for you, but you need to apply for the program through your lender. A Making Home Affordable loan modification requires a three-month trial period before it can become permanent. Fannie Mae and Freddie Mac have their own foreclosure-prevention programs as well. Check to determine if either Fannie or Freddie owns your mortgage. Present this information to your lender and your counselor. Fannie and Freddie also have rental programs under which former owners can remain in recently foreclosed homes on a month-to-month basis. The federal Home Affordable Foreclosure Alternatives program, which takes full effect in April 2010, offers lenders financial incentives to approve short sales and deeds in lieu of foreclosure. It also provides $3,000 in relocation assistance to borrowers. Again, talk to your lender and counselor.